Suzuki will supply Ciaz, Ertiga, compact engines to Toyota and also source a C segment multi-purpose vehicle (MPV) from Toyota for India. Two years after signing an agreement, Japanese giants Toyota and Suzuki have increased their sphere of partnership to now include joint production, the popularization of electrified vehicles, the sharing of engines and the inclusion of more commonly used car models. In addition to supplying the Brezza and Baleno to Toyota, domestic car market leader Suzuki will also supply the Ciaz and Ertiga. 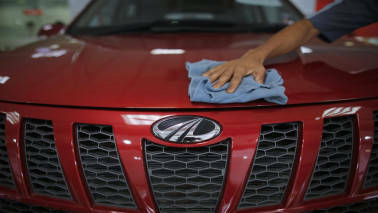 These will also be sold under the Toyota brand in India as well as in the African markets, which would be served from India. Toyota will also adopt Suzuki's newly developed engines for its compact vehicles, to be sold in Europe. Such engines are to be supported by Denso and Toyota, and will be manufactured at Toyota Motor Manufacturing Poland. 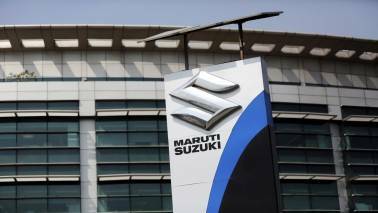 In return, Suzuki will get Toyota’s hybrid system that Maruti Suzuki will use in making an affordable range of strong hybrid cars that the company has aimed to price at Rs 2.5 lakh more than their petrol variants. The local procurement of hybrid electric vehicle systems, engines, and batteries will also help keep cost pressures low. Suzuki will also get electrified vehicles built using Toyota platforms, RAV4 and Corolla Wagon, which will be then sold in Europe. The two companies will also develop a C-segment multi-purpose vehicle (MPV) for Toyota which it will also supply to Suzuki for the Indian market. 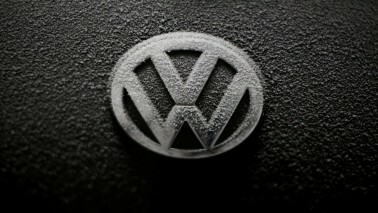 This product will be in the premium category, whose pricing would be on par with a mid-size sedan like the Honda City. While a Toyota-badged Suzuki Baleno will hit Indian showrooms later this year, the re-badged Toyota Brezza will hit the market in 2022. Both models are runaway hits, with Suzuki clocking more than 30,000 units a month. 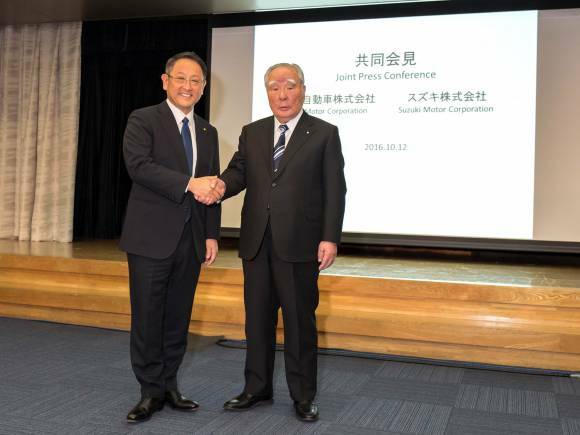 Moving forward, as long as Toyota and Suzuki continue to fairly and freely compete against each other, both companies intend to consider further collaboration to realize a sustainable future mobility society while respecting all applicable laws, a joint statement stated. “At the same time, we believe that the expansion of our business partnership with Suzuki—from the mutual supply of vehicles and powertrains, to the domains of development and production—will help give us the competitive edge we will need to survive this once-in-a-century period of profound transformation. We intend to strengthen the competitiveness of both our companies by applying our strong points and learning from each other”, Toyoda further added. Suzuki Chairman Osamu Suzuki said, “At the time we announced our scope of cooperation in May last year, I said that we will strive for success globally. I have seen progress in the partnership since then, and it is my pleasure to be able to make this announcement today regarding the status of partnership on a global basis, including Europe and Africa. In addition, we appreciate the kind offer from Toyota to let us make use of their hybrid technology. We will continue our utmost efforts."